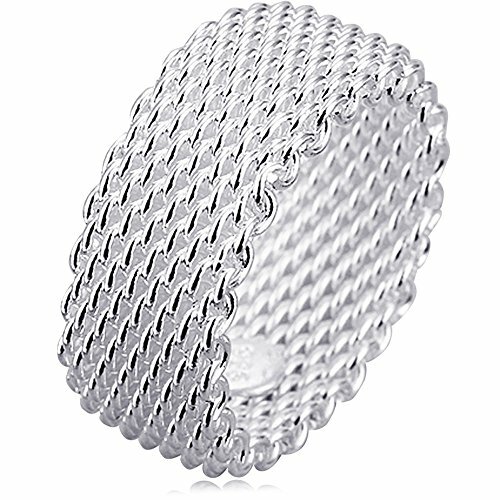 SEPHLA INC. is jewelry network marketing company founded in New York. 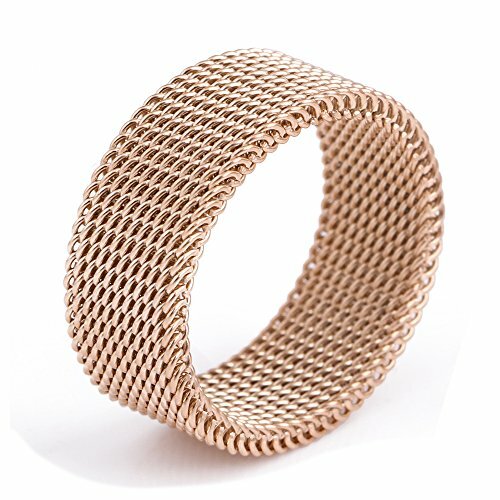 Our aim is to offer the finest jewelry product at affordable price for everyone. 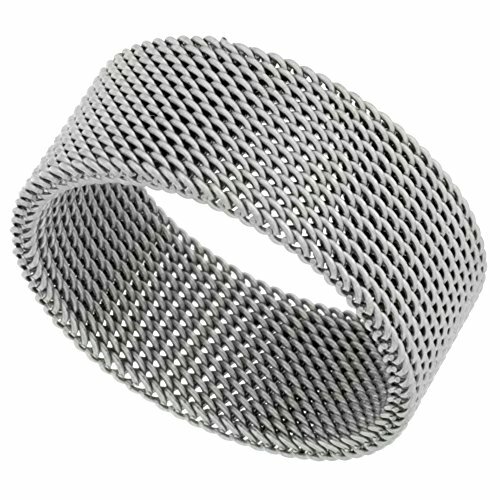 This Quality Stainless Steel Band is made of Low Nickel 316L Hypoallergenic Surgical Steel and is no different than the ones you pay for up to $200.00 each. It is 3/8 inch (10 mm) Wide, and Flexible. Available in sizes 5 - 14. 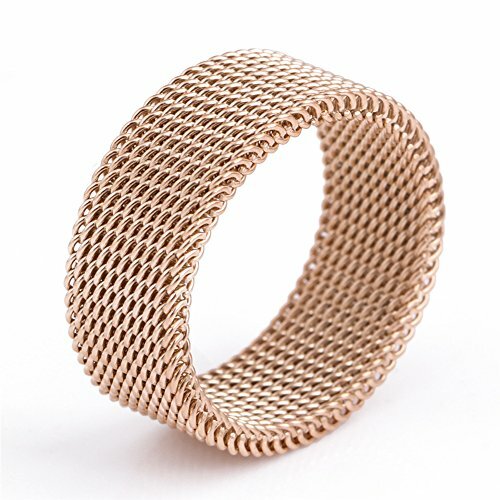 18K-rose-gold-stainless-steel Circle Woven Mesh Rings For Women Men Jewelry Wedding Rings Size 6 to 10 100% brand new item and Top quality. Never Fade product quality guarantee. Reasonable price,safety sale and delivery management. Including one black velvet bag ,suitable as a gift! 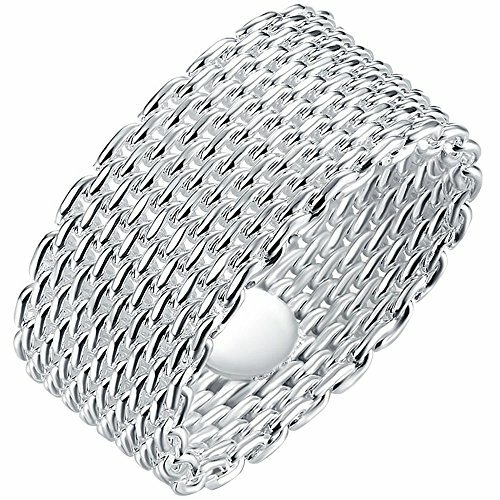 Stainless Steel JewelleryIt does not tarnish and oxidize, which can last longer than other jewelries. 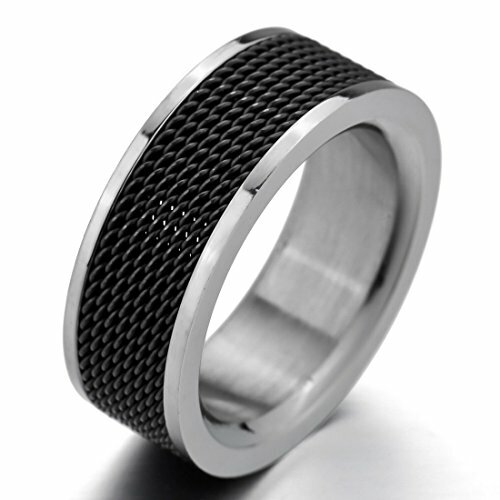 It is able to endure a lot of wear and tear, such advantages make it a more popular accessory. 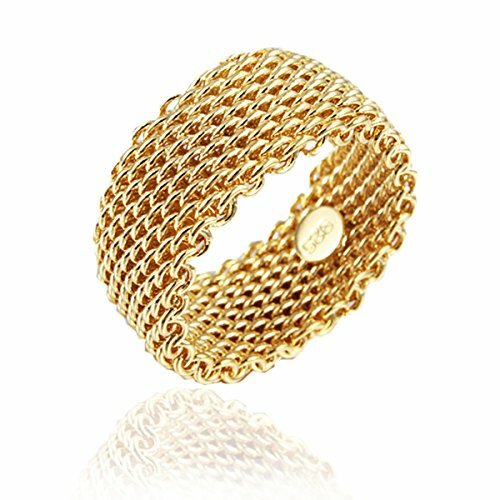 Tuji Jewelry We are the one of a jewelry global supplier, integrating with the design, production and sales. 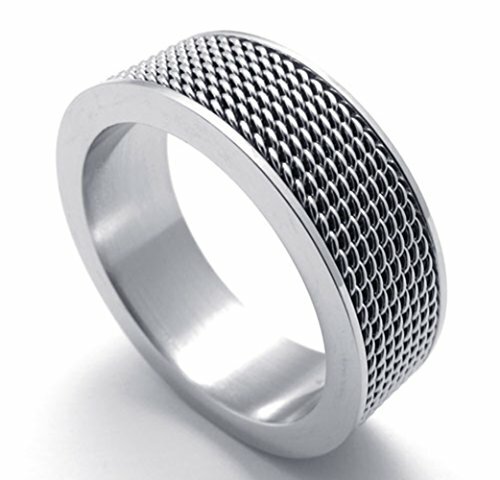 Mainly in stainless steel jewelry for many years. Supply different kinds of style in necklaces, rings, earrings, bracelets and bangles. 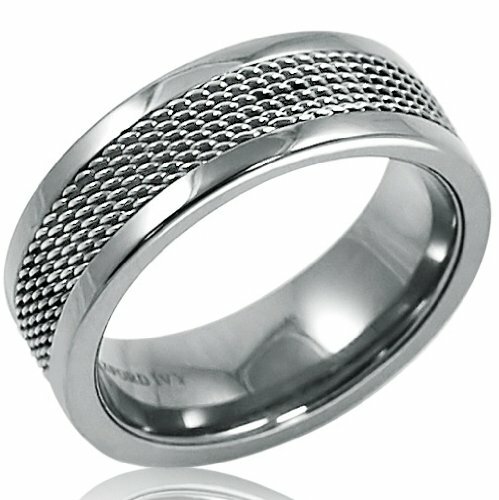 The store's advantageHigh quality products,reasonable price,variety styles of the newest fashion stainless steel jewelry.